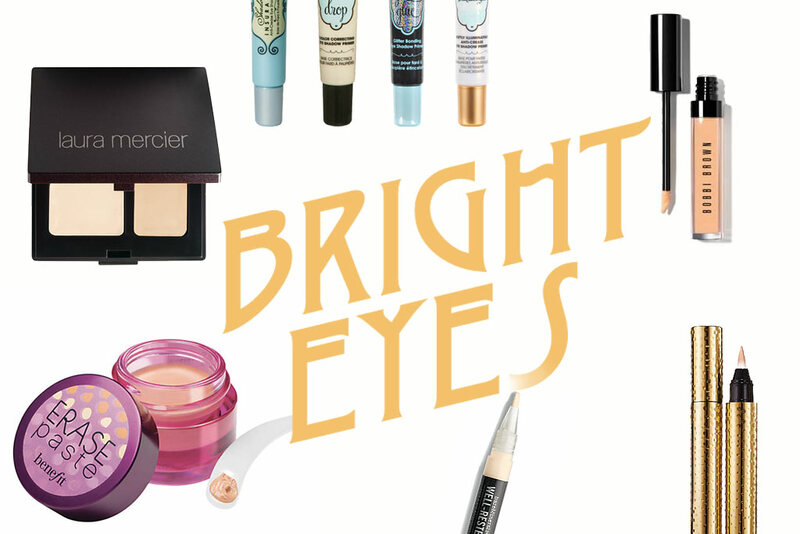 After a sleepless night dealing with a young baby or restless toddler or child, we all need a quick makeup pick-me-up. But often we have little time or mental energy to spend on an involved cosmetic makeover. Over the years, freelance journalist and mum of two Samantha Downes has perfected treading that fine line between looking human and ensuring the kids are fed and dressed in the morning. 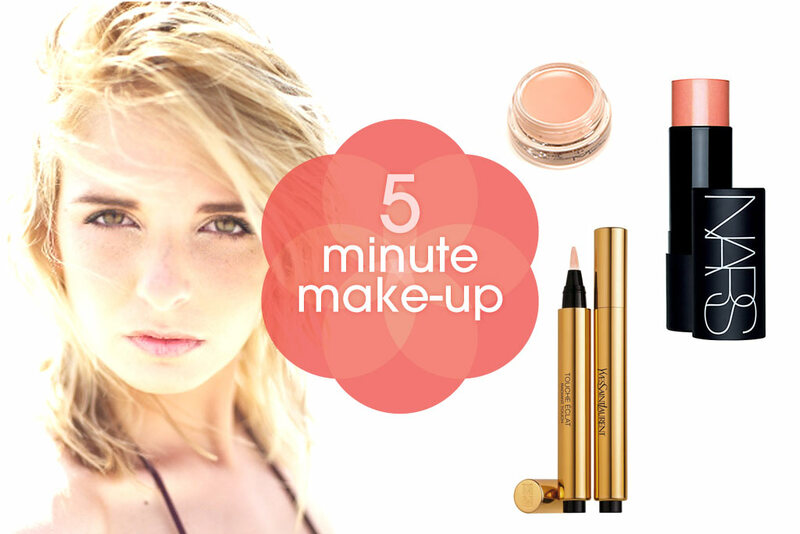 And now, she’s sharing her five-minute mummy makeup rules with us. Bobbi Brown, one of my all-time make-up heroines, believes make up should make you look like yourself but prettier. But I also say make up should make you look like you, on a very good day. And that’s what it is there for. You don’t have to cake yourself in it, less really is more. I use it to stop myself looking as tired as I (sometimes) feel and some of my more fabulous friends just use it give themselves a base on which to put some subtle and well-placed bronzer. When you’ve got children, a partner and a job to juggle, looking like you are on top of the world can make you feel like you are too. 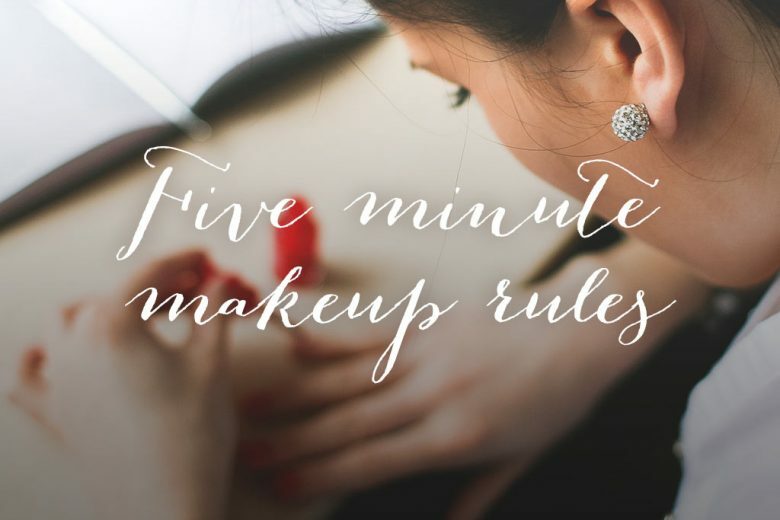 So – and with Christmas coming up – here are my rules on how to make-up without looked ‘made up’. And, the best bit, they only take five minutes! Once you’ve used one of these, you will never look back. I got hold of a sample size of Benefit’s Pore Professional, and wow! 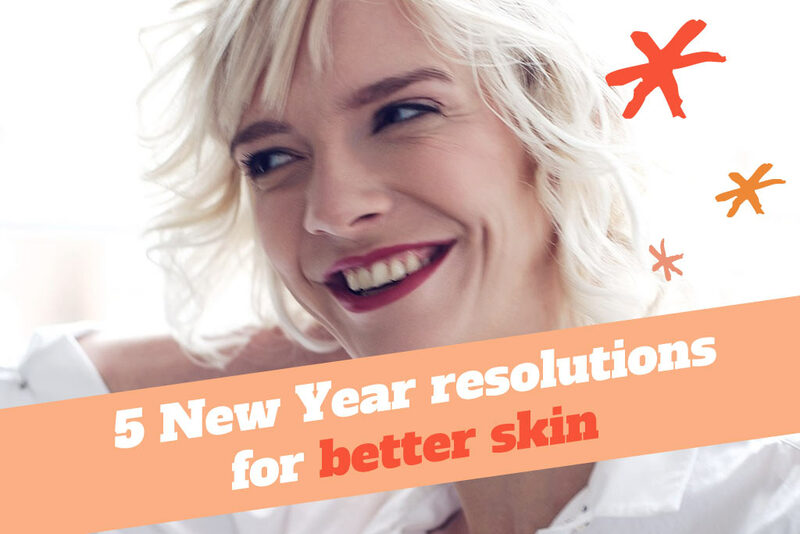 My skin looked smoother, less shiny and my pores had vanished. I’ve now ditched my Laura Mercier primer, which is good and just as pricey, but probably better for oilier skins. Most days, when I’m not too sleep deprived, I can stick on some primer and then a good CC cream. Boots No7 CC cream is great for a meeting the mums for coffee/playgroup and doing the school run. But when I’m working a news shift I opt for longer wearing Estee Lauder’s double wear all day glow BB cream. I’ve even managed to go to an after-work do without having to touch this up. What about after dark though? It’s party season, and even for mums who do paid work, nothing beats a really good foundation for later evenings. I hate heavy foundation and have found No7’s Instant Radiance a great pick-me-up in a bottle. I add in some Mac strobe cream (I was lucky enough be the guinea pig for one of their top make up artists) and I’m good to go. For years I’ve been using Bobbi Brown’s saddle eyeshadow, applied with a brow brush. but I’ve since discovered Mac’s Eye Brow and Estee Lauder’s double wear eyebrow pens. They’re self-sharpening, look really natural but offer great colour, and last for ages. When it comes to eyeliner another tip is to use a dark eyeshadow, dip an eyeliner brush in water and paint on – far more natural and longer lasting. 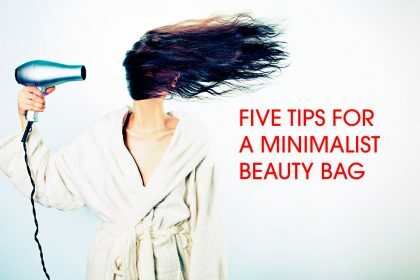 I’ve never been a big fan of mascara but I do use No7’s heated eyelash curlers – again on the advice of a top make up artist to give my eyes some extra zing. Dyeing your brows is a great way of keeping on top of things. Eylure do a pro pack Dybrow in dark brown on black which you can find in most large chemists, but do a strand test first. Or you could treat yourself at a Benefit brow bar. I can feel a bit too done wearing lipstick so I stick to gloss in the evening and lip balm during the day. I do have Bobbi Brown’s pink and brown lipsticks for when I need to feel done, but my surprise lip find of the year has to be Marks and Spencer’s Downton Abbey range (I got four for £9.50 last Christmas). This year M&S have a similar deal with Autograph lip gloss, three for around £6. I’ve been using a free bronzer from a No7 giveaway two years ago. Maybe it’s time I took my own advice and updated that part of my make up kit! What are your makeup musts? And that’s a quick roundup of my fine-minute mummy makeup routine – treading a fine balance between looking like me (but, as Bobbi Brown says, prettier) and having time to do the 1,001 other tasks that are crammed into my daily to-do list.